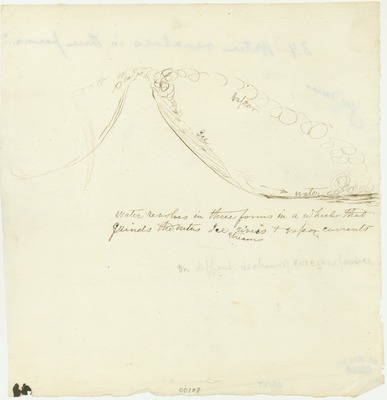 Preliminary drawing, revised and published as illustration for "Studies in the Sierra No. IV: Glacial Denudation." Original drawing dimensions: 21.5 x 21 cm.